I recently started a crochet blog. 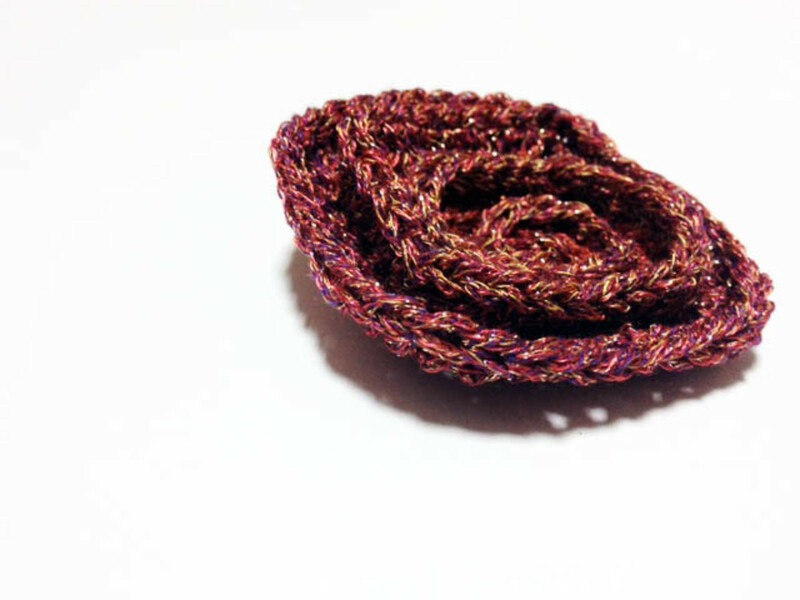 It combines my love of blogging with my passion for crochet. As a result of working on this blog, I’ve come to see that crochet has a language all its own. I’m not talking just about the abbreviations that crocheters use when working on a pattern. I’m talking about the words that crocheters use when conversing with one another about their craft. These are words that people who don’t crochet may not be familiar with. And some of them are interesting so I thought I’d go ahead and share them with non-crocheters who happen to have a love for vocabulary, crafting and learning something new. 1. Frogging. This refers to the act of ripping out your crochet stitches so that you can start over with the yarn. This is something that crocheters frequently have to do. Sometimes it’s because the project isn’t going right or a mistake was made along the way. Other times it’s because the project has been abandoned and the crocheter wants to harvest the yarn for something else. I have heard that the reason that it’s called “frogging” is because the “rip, rip, rip” of the yarn is similar to a ribbit (but I don’t know for sure if that’s really where this term came from or not). 2. Stashbusting. People who crochet frequently find themselves going to the yarn store to buy more yarn. However, they also usually have a stash of yarn at home already. Going into your stash and using up the yarn that you already have on a project that you want to crochet is referred to as stashbusting. 3. CAL. This is the shorthand word that crocheters will use when they tell people that they are involved in a crochet-along. 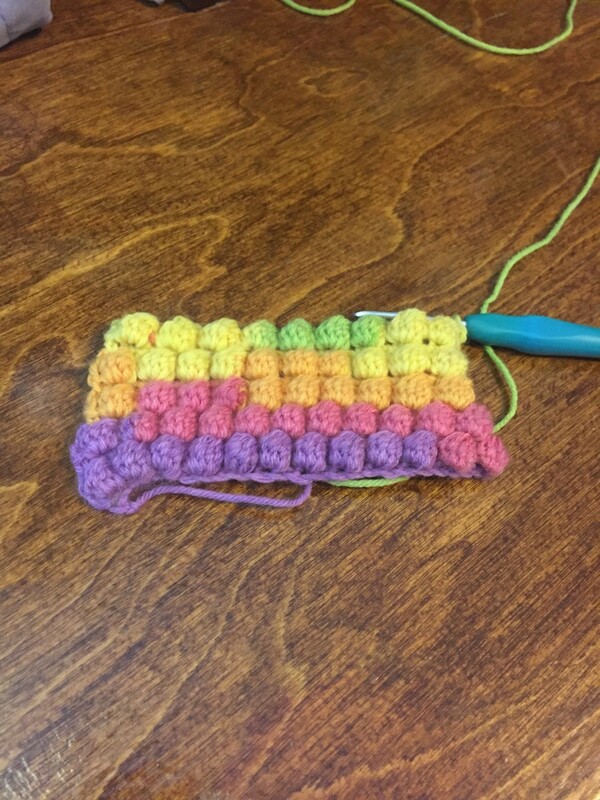 A crochet-along is way for crocheters to commit to working on a project. They join in on a project that other people who crochet are doing at the same time. It provides a structure and deadline as well as a community to support you in your crochet work. It’s great for getting big projects finished! 4. Ravelry. 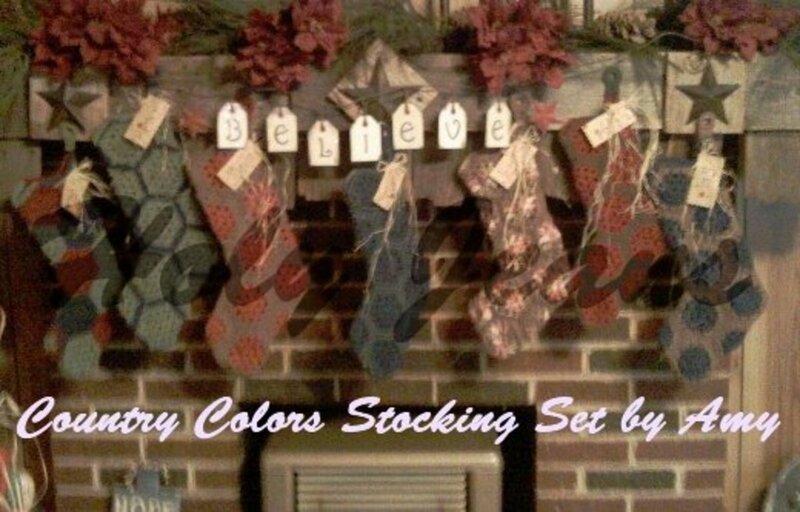 This is a social networking site for people who crochet and knit. It’s a really great site with a lot of different things offered on it for people who are interested in the yarn arts. I can be found on Ravelry under then name CrochetBlogger but even if you don’t find me there I’d encourage you to check it out if you never have. 5. Freeform Crochet. This refers to crochet that is done without a pattern. 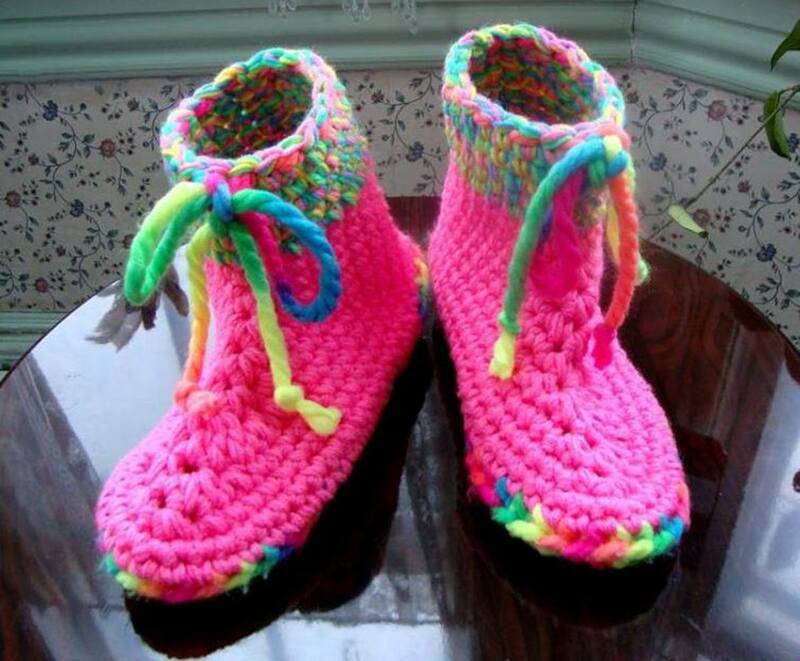 Most people who crochet will use a pattern to create exactly what they want to create. 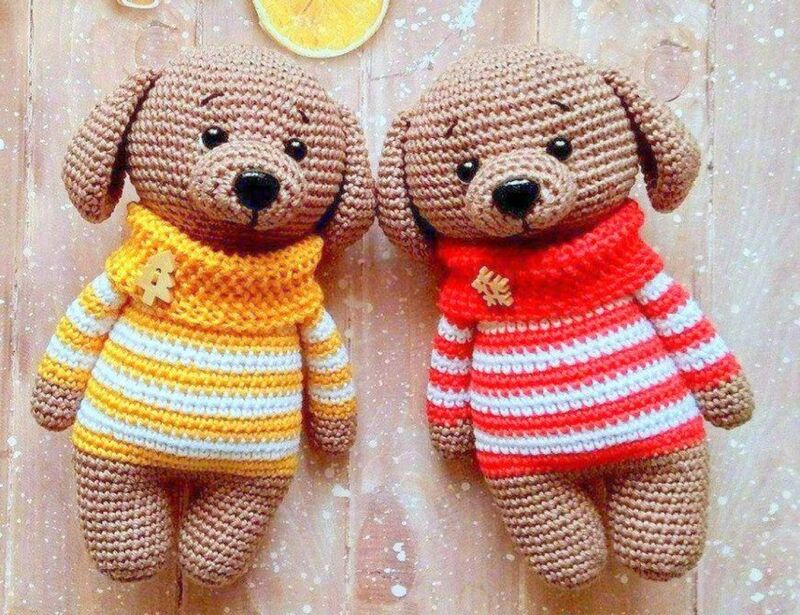 Other people are crochet designers who may not use a pattern but actually do create a pattern of their own as they go along, something that others could then replicate. In contrast, freeform crochet is more like art. It’s like painting or drawing by hand using your imagination (as opposed to tracing which is what following a pattern is more similar to). 6. Scrumbles. Small freeform crochet projects that are joined together to create larger freeform crochet projects are sometimes called scrumbles. I just love this word because it’s a fun word to learn and use although truth be told I haven’t had a lot of opportunity to use it yet because I haven’t done a lot of freeform crochet work myself. 7. Yarnbombing. This is a really popular fairly new urban art form. It is graffiti that is done using yarn instead of spray paint. 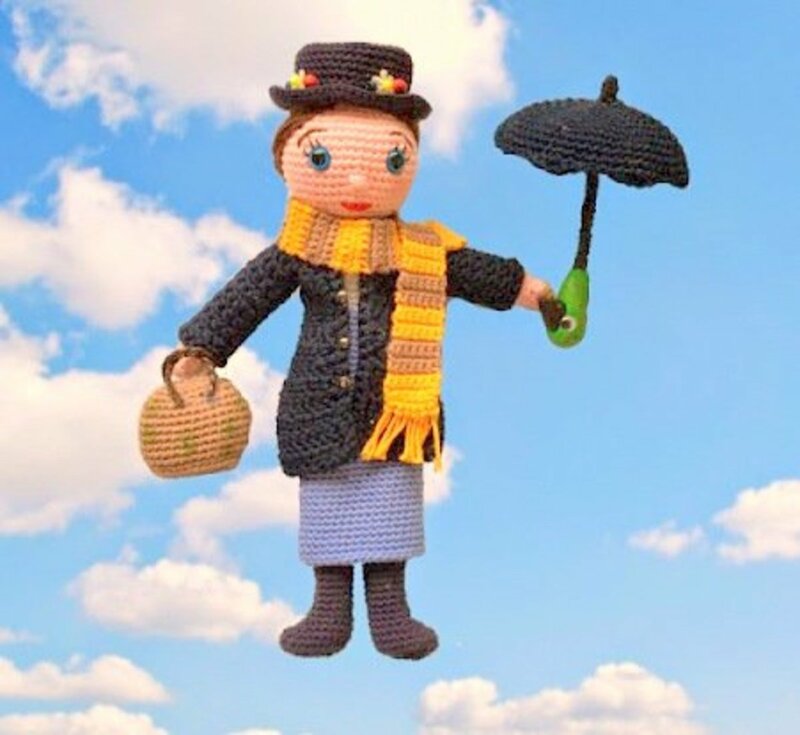 Yarn bombers go out into public and crochet or knit a piece of work onto a public space. For example, if you see a crochet cozy wrapped around a STOP sign then you’re seeing an example of yarn bombing. This is something that is really catching on; if you Google some news about it you’ll find that there are several current stories about yarnbombing in various places around the world. Crocheters may do yarnbombing on their own or they may do it with a group of people. Other words that are used to describe the same thing as yarnbombing include guerrilla crochet (or guerrilla knitting) and yarnstorming. 8. LYS. If you are ever having a conversation with a crocheter or reading a blog by someone who crochets and come across this term, you should know that this is the standard word that crochet lovers use when they want to refer to their local yarn store. 9. WIP. Like LYS, this word is an acronym for something else. It stands for Work In Progress. This one isn’t unique to people who crochet. A lot of different industries and fields use this acronym. However, the first time I ever saw it was in reference to crochet work so I thought it was important to go ahead and include it here on this list. 10. Plarn. Did you know that you can crochet with plastic bags? 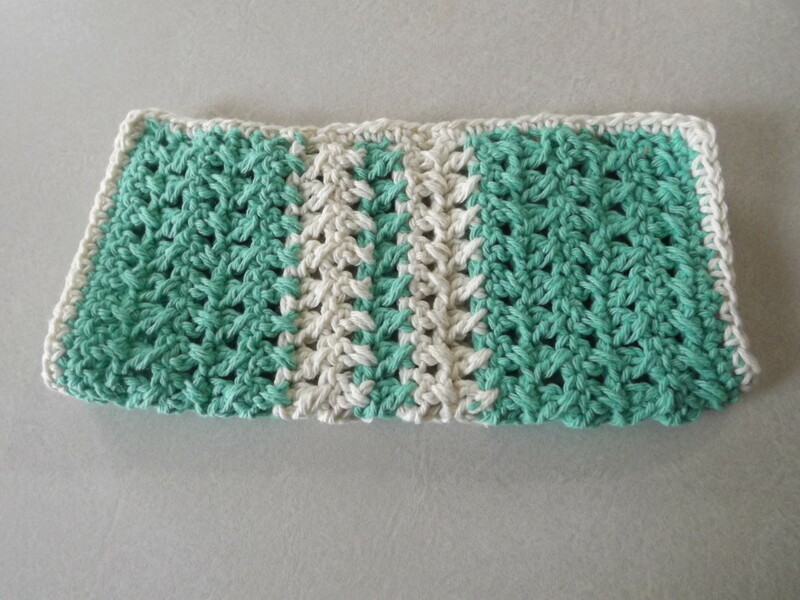 You tear the plastic into strips, connect them and then crochet using a large hook. 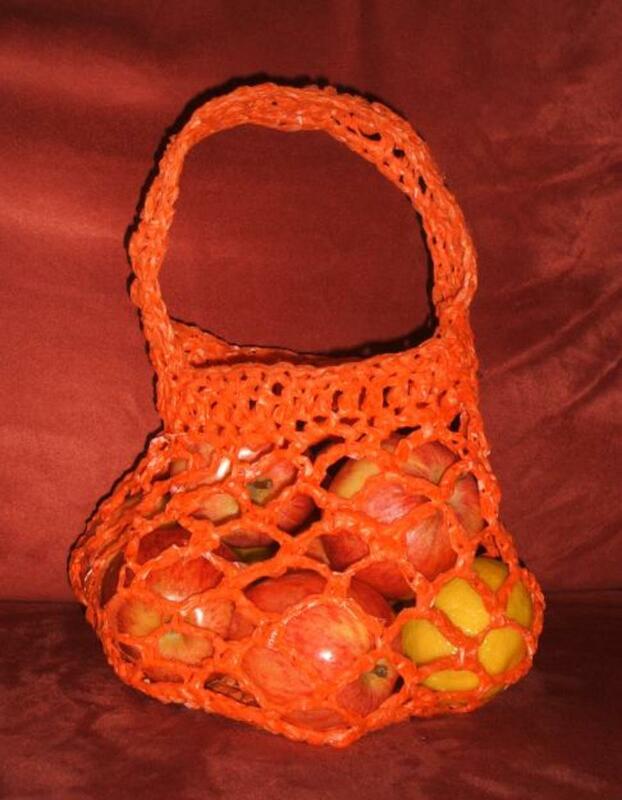 This is often done by people who want to recycle plastic bags and people who want to do green crochet or eco-crochet. The “yarn” that you’re using isn’t yarn, it’s plastic. It’s referred to as “plarn” in the crochet community. Note that some of these terms are not only used by crocheters but also by knitters. Nevertheless, they aren’t words widely known to the general public. Do you know of any other crochet words that should be added to my crochet glossary? I've seen pics of yarnbombing, but I didn't know that was what they called it.